Here at Alan Snelling Photography we're all about happy customers. Below you'll find some kind words taken from just some of the reviews and emails we've received from our past clients. The photos from the wedding itself really captured the day and all the key points. The photos are so vibrant and beautiful. We have had so many people commenting on them. Alan himself is really easy to get on with, he put us at ease and is really easy to have a laugh with. He obviously loves what he does and there were a number of photos he got really excited about taking. Working with Alan really helped to make our wedding day special. When we first went to meet him and discuss our options and prices, it was a friendly and casual experience. My wife and I felt comfortable with him instantly. He listened to what we wanted and arranged a package for us at a very fair price. Throughout the run up to our wedding Alan remained in contact with me for piece of mind and to ensure everything was in place and all set for the big day. When the big day came Alan was on time, efficient and made things easy for us. 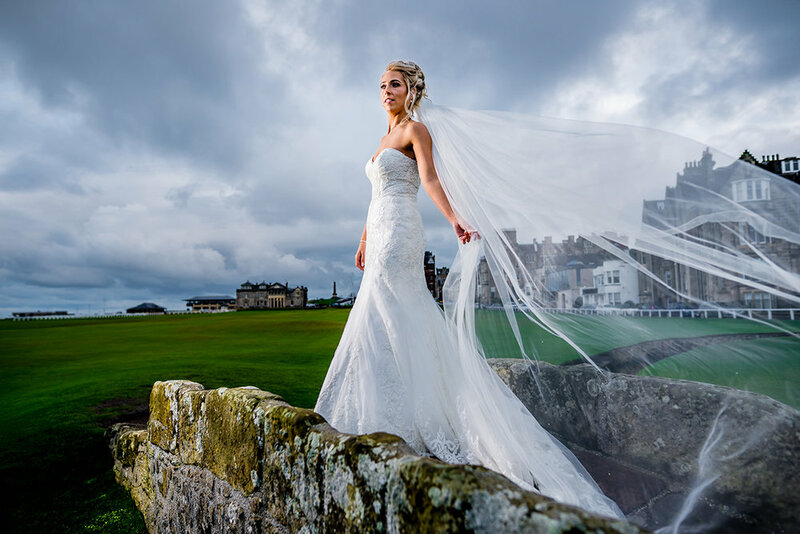 It was clear he done his homework when it came to what shots to take at our venue considering it was one he had previously not visited but this didn’t stop him taking quality shots and capturing amazing moments. When taking the pictures Alan made sure that we had fun with the shots and made it an enjoyable experience for us all. He captured some great natural pictures also when we weren’t posing. When my wife and I received a copy of all our photos the quality was incredible and there where hundreds of images to pick from. When we did finally pick our photos the albums turned out gorgeous. Absolutely amazing!! As soon as we first met Alan and his assistant Marion (Mumsy) we knew we had chosen the best photographer for our wedding day. We all got on as soon as we met for pre wedding photo shoot both Alan and Marion put us at ease and were very easy to get on with. We had lots of laughs and banter and amazing photos. On our wedding day Alan and Marion were amazing, very professional and made everyone feel so comfortable and were very efficient in making sure we got all our special photos of family and friends and we all had fun, bridal party and guests commented a lot on how great Alan and Mumsy were. Honestly we have the most amazing wedding photos every special moment captured, and friends and family love them too, Memories we will treasure forever!! Honestly could not have had a better wedding photographer and assistant. It felt like they were just guests enjoying the special day with us. 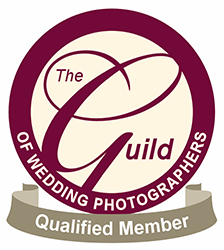 We would highly recommend Alan 100% for sure, when we next need a photographer we will be contacting Alan.